Check back soon - or Contact Us Today with your request. Love the Saucony Triumph ISO? 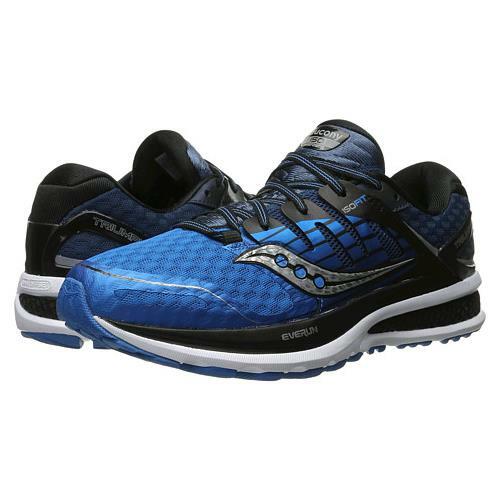 Then you'll love the Saucony Triumph ISO 2! The Triumph ISO 2 is going to rock your running world. It features EVERUN, the latest in cushioning construction and material innovation. EVERUN takes a dramatically more lively and responsive foam cushioning material and brings it closer to your foot than ever before, which means more bang for your running buck. It’s what we call Topsole construction, and it’s changing the game in a big way – we’ve already won Runner’s World Editor’s Choice for the Triumph ISO 2! We think you’d agree, you should get your feet on this stuff. "Thank you so much for your incredibly speedy deliveries on our Sept and Nov orders we placed. Couldn't be happier with your service, selection and prices! !